Google and Microsoft use the info from your inbox to target you with ads. If you want to avoid that, you need Soverin Plan: One-Year Subscription. 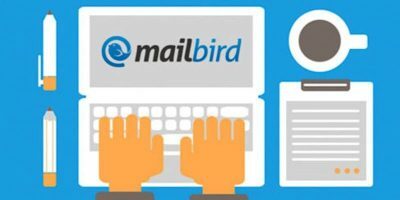 The top email client for Windows, Mailbird Pro: Lifetime Plan, allows you to move through all your open apps to accomplish your tasks on your Windows machine. We’ve just lost the popular Mailbox email app thanks to Dropbox shutting it down. 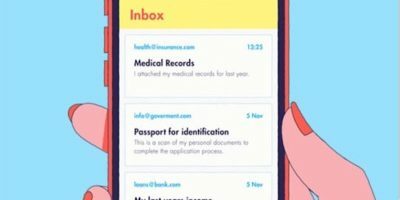 If you were a user, here are several Mailbox alternatives for iOS that you can try.